CS-Cart module is a "Compact cart" allows you to replace the standard display basket a more stylish and compact version. display icons of the recycle bin by default. 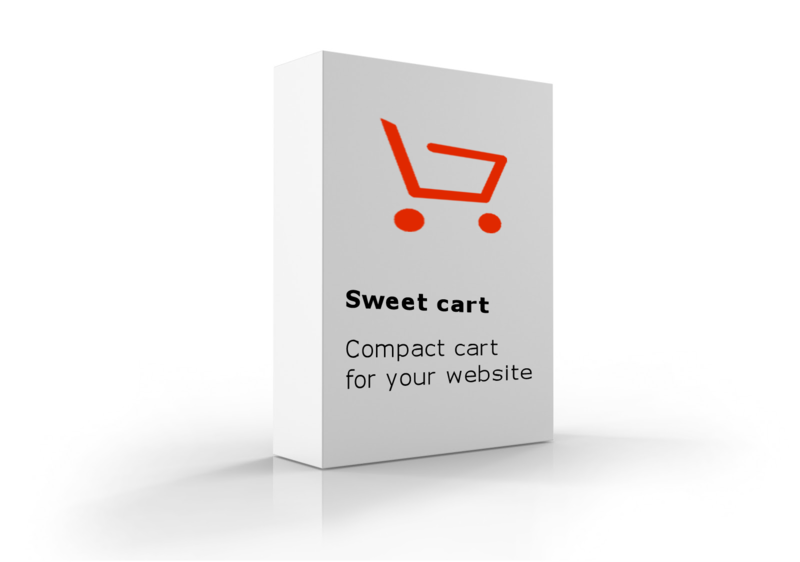 CS-Cart module is a "Compact cart" developed by a team SWEETCODE. Внесли изменения в работу модуля. Попробуйте, пожалуйста, скачать архив еще раз. 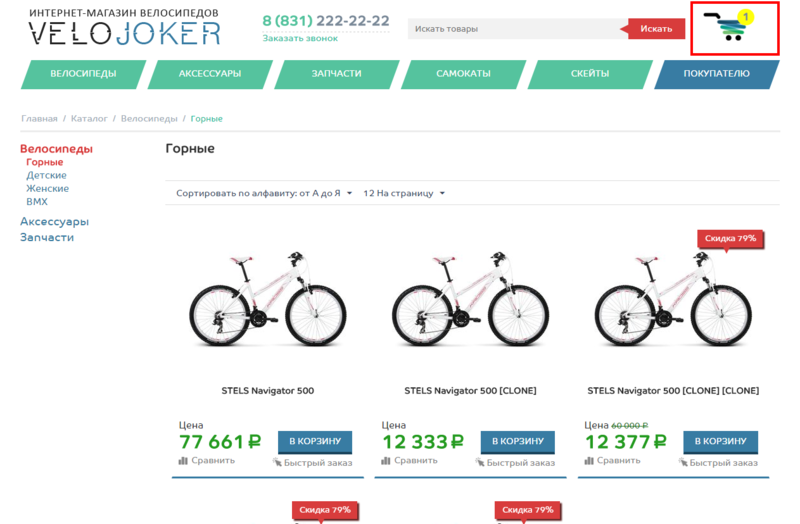 Поддержка работает круглосуточно без выходных.